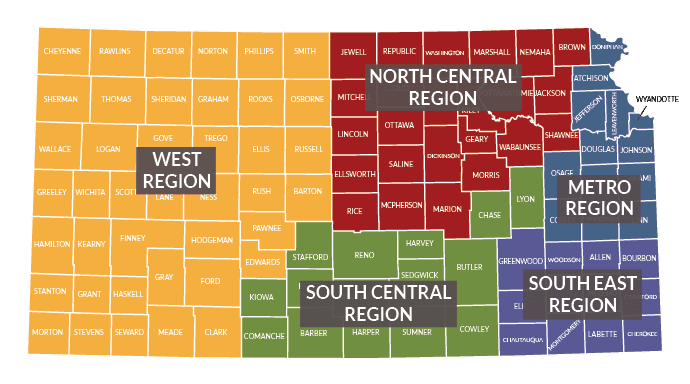 We have local programs in all five regions of Kansas. 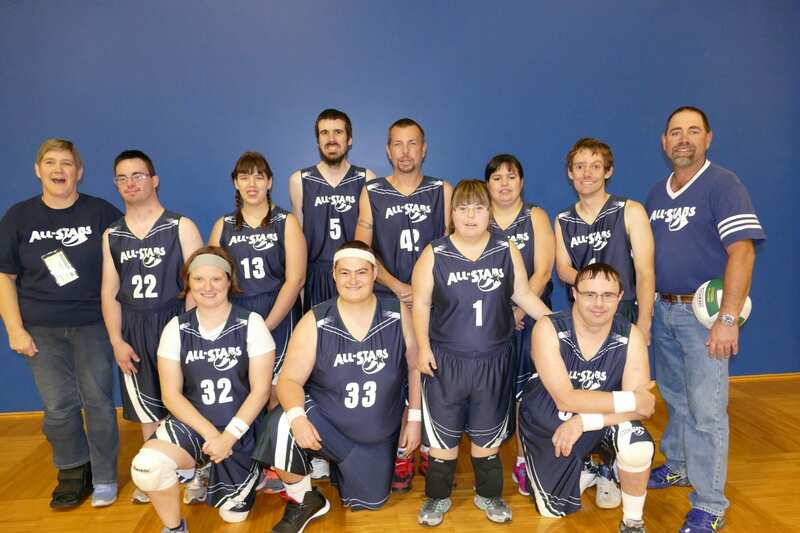 Each local program participates in up to 20 sports year round as determined by their local program staff. To find a local program, or to join as an athlete, coach or program assistant, please click on the Local Programs & Contact Information tab below. If you have any questions, please call the SOKS office at 913-236-9290.